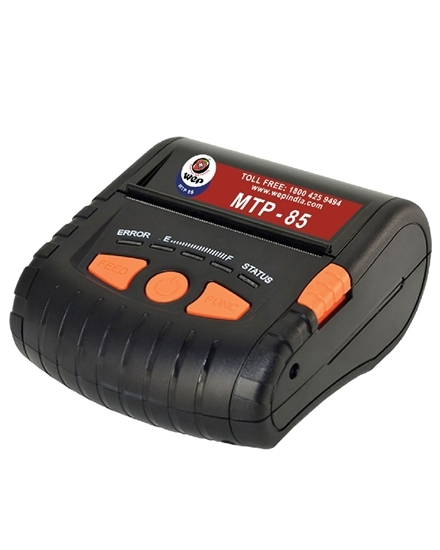 WeP MTP-85 is an advanced 3-inch Bluetooth equipped receipt printer. This kind of a Bluetooth printer is small & comfortable to carry. These printers come with classic three buttons and are having easy paper loading and user-friendly features. And LED indication facilities are also available during the abnormal condition of printers. Copyright © 2019 WeP My Shop. All rights reserved.